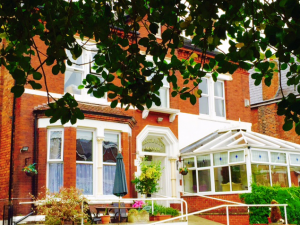 Cedars Care Group is pleased to announce that our Southport care home, Woodlands Manor, received a Good rating from the Care Quality Commission (CQC). CQC is the independent regulator of health and social care in England. They monitor, inspect and regulate health and social care services, in order to help people choose care. The CQC has four ratings: Inadequate; Requires Improvement; Good; and Outstanding. All Cedars Care Group care homes across the UK have consistently been receiving Good ratings from the CQC for years. After working tirelessly this past year, our CEO Ty, along with the Woodlands and OST teams, were able to ensure that the home received a deserved ‘Good’ from the CQC. It is a wonderful achievement and a great acknowledgement of all of the hard work and team effort that has gone into making sure Woodlands Manor is deemed safe and caring for our residents. The CQC website now reflects this rating, and has also be published a full report on the home which you can read Here. Well done Team Woodlands! 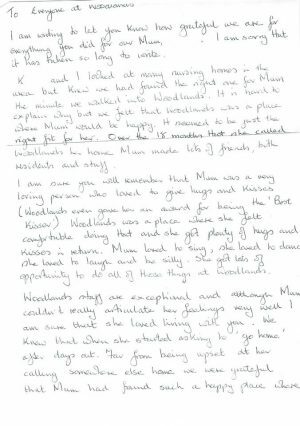 We’ve also recently received a heart-warming letter from a family member of a resident at Woodlands Manor. 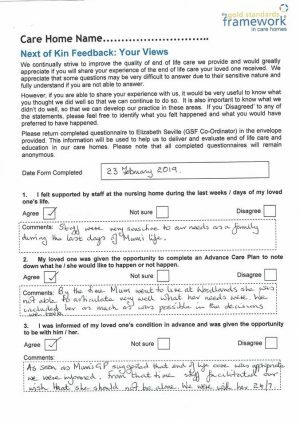 Accompanying this letter was their wonderful feedback of the home, to The Gold Standards Framework. 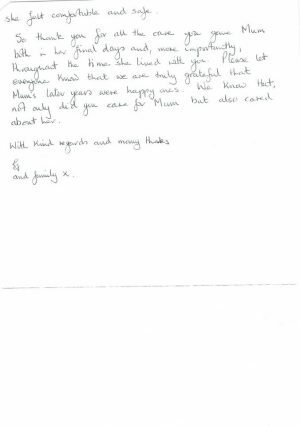 Reviews like these are a real testament to our hard working team at Woodlands Manor.